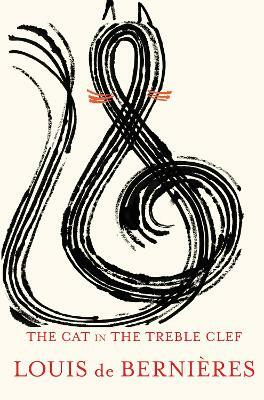 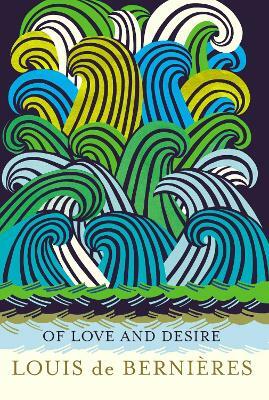 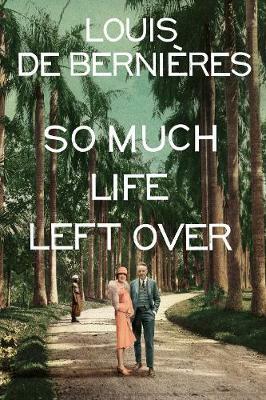 Buy So Much Life Left Over by Louis de Bernieres from Australia's Online Independent Bookstore, Boomerang Books. 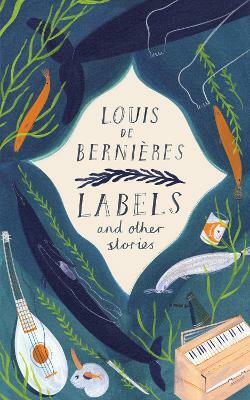 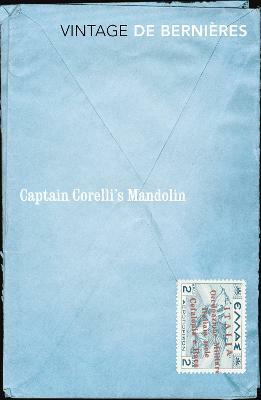 Louis de Bernieres is the bestselling author of Captain Corelli's Mandolin, which won the Commonwealth Writers' Prize, Best Book in 1995. 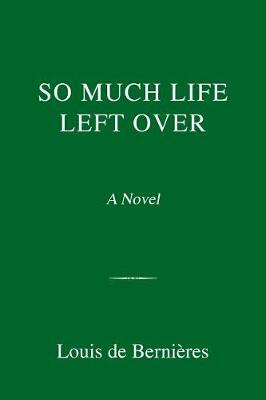 His most recent books are The Dust That Falls From Dreams, Birds Without Wings and A Partisan's Daughter, a collection of stories, Notwithstanding, and two collections of poetry, Imagining Alexandria and Of Love and Desire.